Pink is in, or at least it is in the salt world! Himalayan pink salt has been prized for its content of 84 minerals and can be used in numerous ways to benefit the mind and body. Pink salt is believed to be the purest salt on earth because of its location in the Himalayan mountain range in Asia. It’s also thought that the lava protects this salt from pollution and keeps it pink due to its high mineral and iron content. The anti-inflammatory and anti-bacterial properties of pink salt make it a perfect choice for skin irritations like eczema or psoriasis. 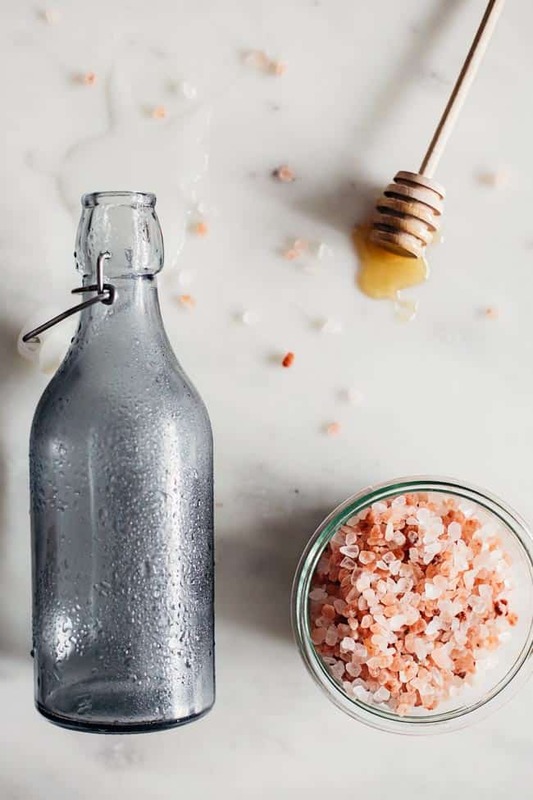 Since pink salt can be absorbed through our skin, adding it to a bath soak can help infuse our skin with minerals and detoxify any waste or toxins in our body. It can also improve circulation, which means blood can better bring oxygen and nutrients to all areas of our skin, leaving a nourished and healthy glow. 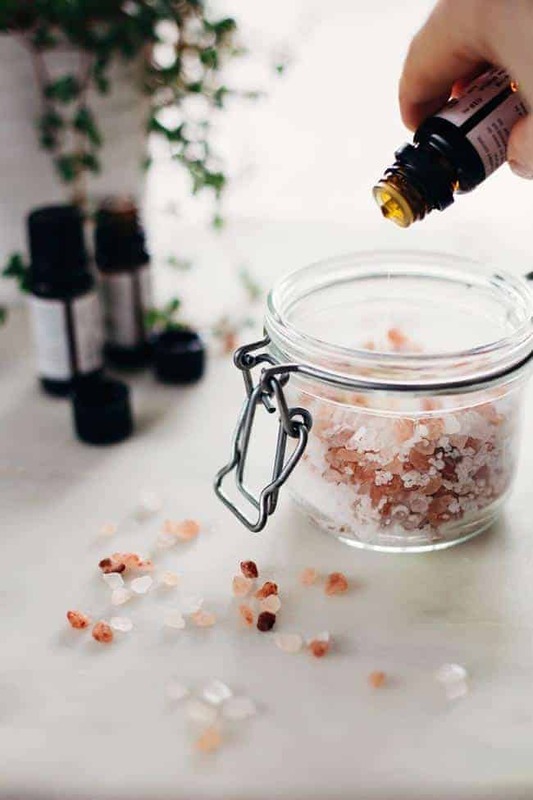 Whether you are attempting to soothe sore muscles, detox, or improve overall health and beauty, the next time you draw a bath, consider this combination for a detoxifying bath soak. Detox baths are generally 20-40 minutes long and be sure to hydrate well after. Combine ingredients and add to a warm bath. Himalayan salt lamps are a popular choice for health-conscious individuals. Pink salt is known to purify air, pulling toxins out of the moisture in the air and releasing clean air back out. And, clean air is not the only health benefit of pink salt. Pink salt can clean our internal body, improve sinus health, and prevent muscle cramps. 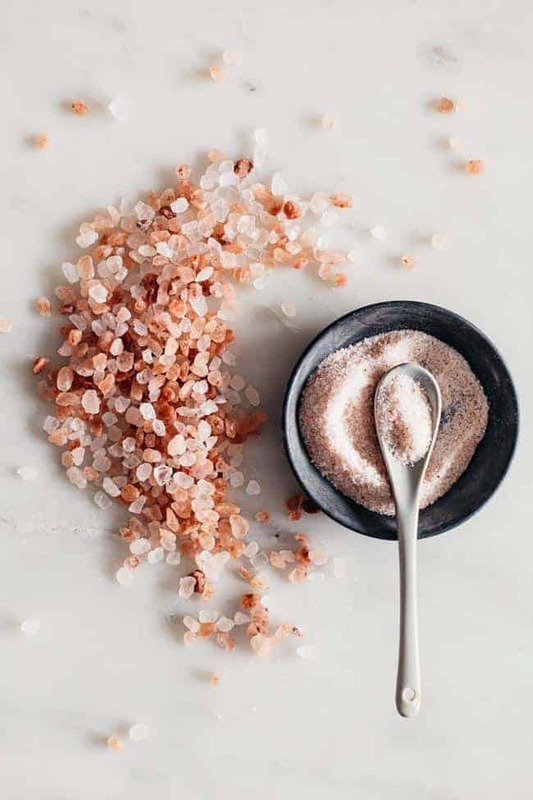 The 84 minerals found in pink salt are also known to regulate blood pressure and balance the pH of our cells. No wonder pink salt has been hailed as a treasure for centuries! 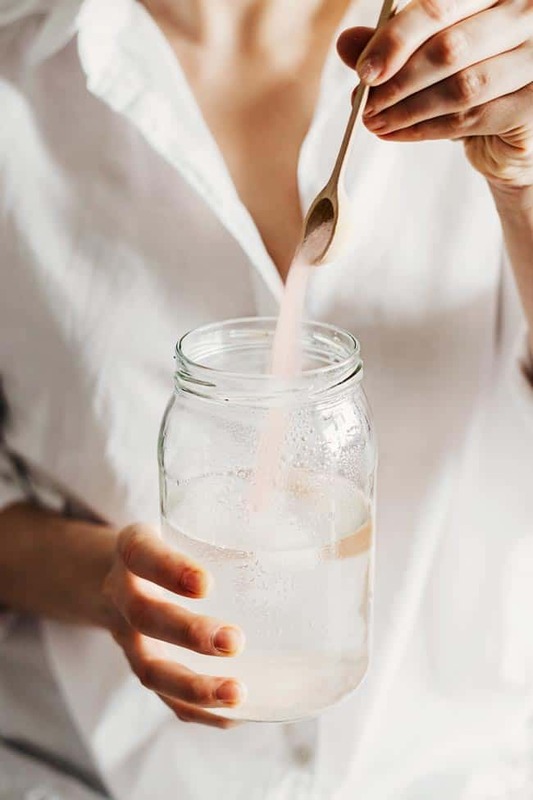 It’s super easy to make a homemade electrolyte drink — all you really need is the right flavor-to-water ratio and a little sea salt to balance out the minerals in your body. You can even re-create some of your favorite flavors. So rather than reaching for one of those neon bottles next time you feel dehydrated, just mix up a batch of DIY (non-neon, but still pretty) Gatorade with pink sea salt. Combine ingredients and stir to dissolve salt. Carry your bottle of water around with you to remind yourself to hydrate. So using only a few TBSs of salt, you’ll have a gallon’s worth of an awesome electrolyte drink that has over 84 minerals. Holy crap. exact when performed by someone that actually knows how you can perform this (she is Iranian, not Turkish incidentally, i.e. The “gatorade” came out too salty? I feel like I’m drinking sea water! Perhaps, you used larger salt particles & thus, used less salt than I did. My Himalayan salt looked the size of kosher salt. Any ideas on how to save this gallon? Phone psychic frauds are actually however occasionally unemployed actors being spent to read through a script.